Make your season merry and bright with the rebuildingsociety community. Our partner businesses offer a wonderful range of goods and services, so you can share something special with everyone on your list and throw the perfect holiday gathering. This is the second of two posts highlighting some of the great gift and entertainment options our partners provide. Read the first one here. Whether you’re looking for a break from the rush of Christmas preparations or need the perfect spot for your New Year’s Eve night out, be sure to check out Burning Night Group’s selection of bars around England. With locations in Leeds, Liverpool and Manchester and bars featuring various ambiances, they have something for everyone. Visit Burning Night Group’s website for more information on locations and events. Cornertrack completed a loan with rebuildingsociety in 2014. 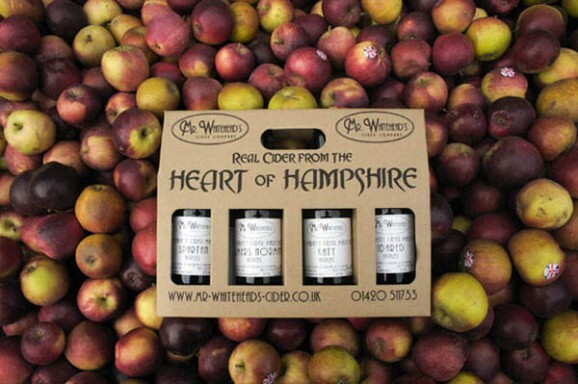 To please the apple lover in your life with a perfect gift or dinner treat, look no further than Mr. Whitehead’s Cider. This Hempshire-based company, which completed a loan application with rebuildingsociety in 2014, is dedicated to making the highest quality ciders, juices and vinegars with a wide variety of apples. Their products are sure to light up any festive gathering or night out — You can find Mr. Whitehead’s in many bars and restaurants as well. Wow your loved one with a customized canvas print or photo. CanvasRus is the retail counterpart of Portobello Art, which completed a loan with rebuildingsociety this year. Until Friday, you can purchase three canvas prints for the price of two. If you need to relax after a long day of shopping while your little one burns off some energy, check out Anchors Away in Manchester. This soft play center completed a loan with rebuilding society this summer. With reasonable prices and a revamped cafe menu, a couple hours at Anchors Away will be just the ticket for a nice break from the holiday stress. 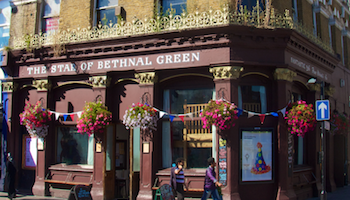 Make the most of London’s nightlife at Electric Star pubs. With four locations and a top notch menu, these establishments have all the right touches for a holiday gathering with friends, a New Year’s party or a drink in between shopping. Each of the four pubs has its own personality, and they’re better than ever since completing a loan with rebuildingsociety in 2014. Get more holiday gift ideas from rebuildingsociety here.